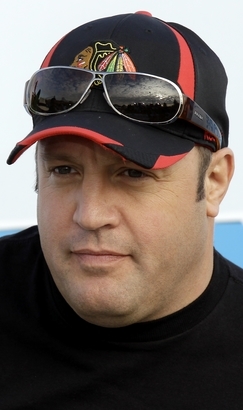 the new Kevin James flick filming in Boston and Quincy this year. that is shooting late March- Early June. one! Make sure to bring a photo!